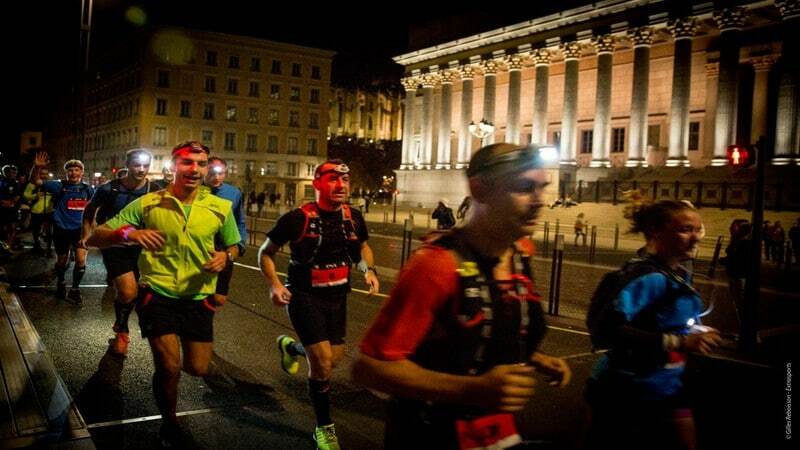 Lyon Urban Trail by Night is back for its 5th edition on November 3rd 2018. 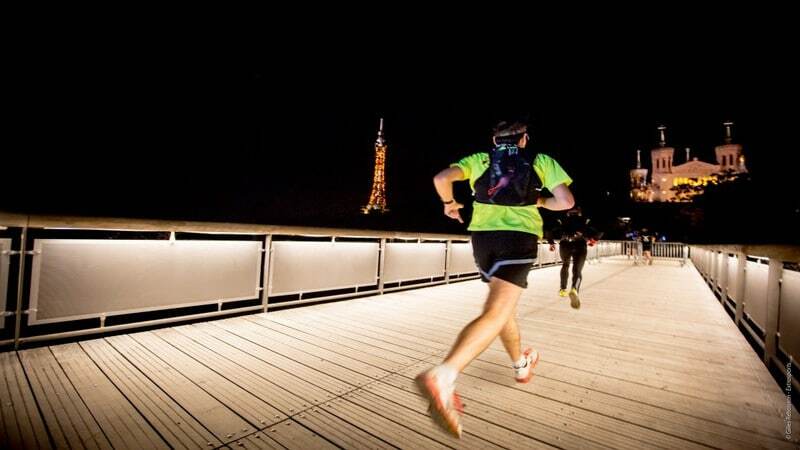 Exercising is essential and visiting Lyon is great: why not do both, with a group of motivated people, while the city is lit up? Lyon Urban Trail is an organization which was founded in 2007. Their first event dates back to 2013 and was already attracting 1900 runners, even back then. Their first night edition took place in 2014, so that participants could see Lyon “by light”. It became so popular that they had to elevate the maximum number of participants to 7000, which is exactly the number they are expecting for 2018, as it always sells out. Unlike normal running, urban trail is supposed to present courses with elevations, inclines and descents. The event offers 3 different types of courses so that everyone can participate. All routes follow the right bank of the Saône, go through the Saint-Jean neighbourhood, then up to the Fourvière and Sainte-Foy hills. The arrival and departure points seem to be the same: Fourvière’s beautiful, ancient Roman theater. The 26-km race starts at 7:45 PM with prices varying from 26 to 32 euros, depending on how early you reserve your tickets. The course is the longest but most importantly, it has the biggest number of hills. A free training/coaching session is offered on October 18th at 7:30 PM (it is free but you must sign up). The 14-km course starts at 7 PM, for 16 to 21 euros, and its training session is on October 26th at 7:30 PM. The 8-km departure is at 6:30 PM, its tickets are 11 to 15 euros and training is on October 12th at 7:30 PM. You can also simply participate as a volunteer: over 300 of them are needed each year. For any more information on that or, generally, the event, check out the website. It has answers to all of your questions as well as advice, a list of documents needed, route maps and anything else your little runner heart desires.